Without a good internet connection, life is painful. Are you paying a lot of money for your internet connection, but you are getting very slow download speed when you run a speed test? It is time to upgrade your old router! Wireless technology has significantly changed in the last few years, the new wireless routers are more affortable and reliable now. New technologies improved wireless coverage for your large home and are very stable when streaming videos. With so many routers on the market, finding a reliable and affordable wireless router is not easy, but if you’re in the market for the best budget wireless router, we found a few that can fulfill your requirements. Althought these routers are cheap, their performance are comparable to the expensive ones. Before showing the wireless routers, let me talk about the basic knowledge of wireless routers. If you already know how wireless router works, you can skip the explanation to see our budget wireless router recommendations directly. What is difference between Wireless 2.4G and 5G? “3G” and “4G” in the mobile world which refer to “Third Generation” and “Fourth Generation”, the “2.4G” and “5G” in Wi-Fi are radio frequency bands. In a nutshell 2.4GHz band gives you longer range, whereas the 5GHz band offers more channels that are less likely to be polluted with interference. This article on Linksys highlights the differences. Simply, 5G has faster speed than 2.4G, nearly close to wired connection, but the range is short. Here is the speed with different protocols (not all). 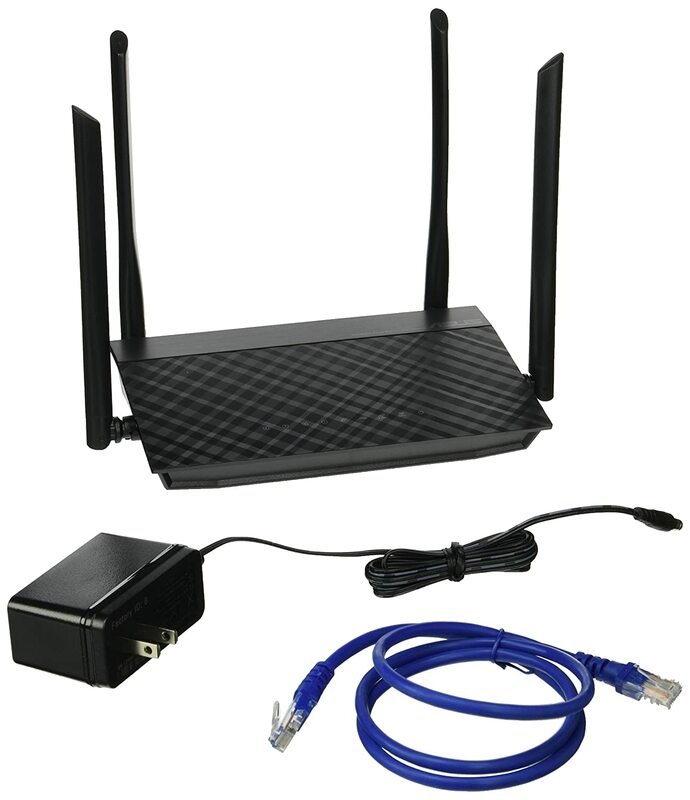 Do wireless routers need antennas? Yes, the main benefits of having multiple antennas are Speed and reliability, refer to this article in dlink blog. The D-Link red stallion features Tri-Band Wi-Fi - two 5GHz bands and one 2.4GHz band(up to 200Mpbs per spacial stream), now you could know why it names AC3200 Ultra Tri-Band Wi-Fi Router? Reliability: A router’s antennas are physically located different places, they each receive a different version of the signals. Think of it this way. If there are three receiver antennas, it’s like having three witnesses to a crime versus just one. More antennas make sure you wouldn’t miss a key detail. Can WiFi waves travel through walls? Results: wood, plaster and glass don’t interfere much with wireless signals, however brick and concrete could greatly affect your Wi-Fi signal. 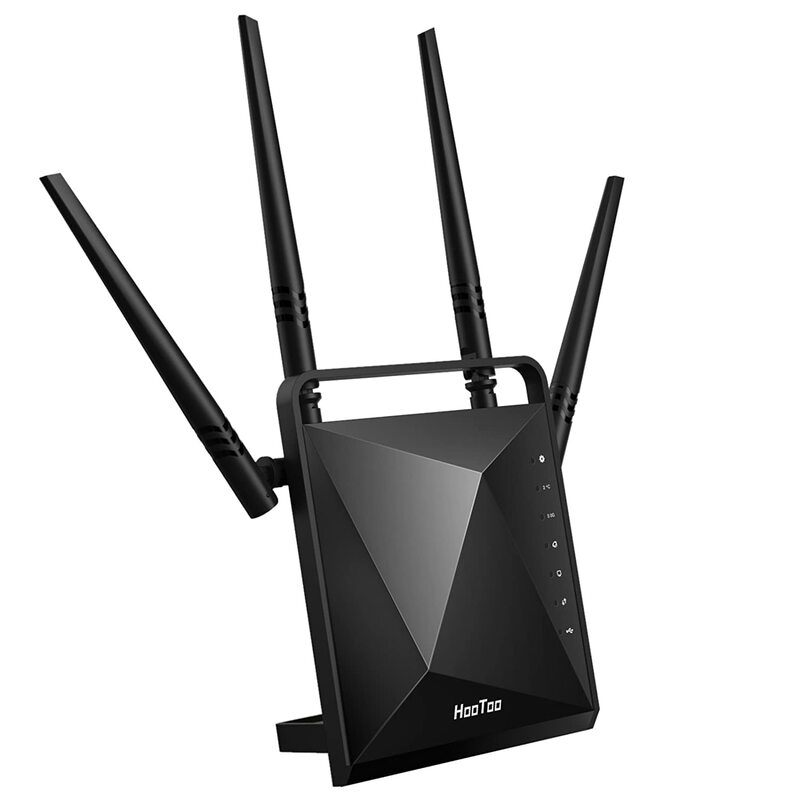 Some wireless routers use new technology called Beamforming to improve it, checkout NETGEAR Nighthawk X10. A better way to improve the Wi-Fi signal is to use a Wi-Fi repeater. You can have Google Wifi system (set of 3). SU-MIMO is single-user, multiple-input, multiple-output. Each devices wait its turn to send and receive data in line. The more devices connect to the Wi-Fi Router, the slower it moves, so you can’t innocently judge the quality of a router by the devices can be connected. The new technology standard MU-MIMO (Next-Gen AC, AC Wave 2) is used to solve this problem. TP-Link’s AC1200 dual-band fast Ethernet router is a great buy for under $50. This is one of the best selling routers on amazon. With 802.11ac support, you’re future-proofed alongside far more expensive router options and it is backward compatible with 802.11n. The AC1200 features both 2.4GHz with speeds up to 300Mbps and 5GHz with potential speeds up to 867Mbps. Realistically, you’ll have more than enough horsepower to stream Netflix in HD, as well as let the little ones play games online. Two high-quality dual-band antennas offer additional reach around the house to keep the connection strong even as you move around your home. There are four Ethernet ports on the back and a USB port. This is a great gaming router for the price, a lot of our readers choose this router over the others. For less than $50, you get the best router for gaming in this price range. This router is also the editor's choice. For more information about TP-Link Archer AC1200 Smart WiFi Router – Dual-band Gigabit (C1200)，please check out customer reviews on Amazon. Asus Wireless AC1200 router offers an amazingly fast wireless speed and also great value for money. Now you can upgrade your home network to the latest Wi-Fi technology. Just experience the simultaneous dual-band connectivity and enjoy the 1167 Mbps speed. I love Asus routers, I had used many routers in the past, Asus is my trusted brand, AC1200 is my #1 choice within the $50 budget range. For more information about Asus Wireless AC1200 Dual-Band Router - (RT-AC1200)，please check out customer reviews on Amazon. Now drive speed, efficiency, reliability with the latest Wi-Fi technology. Yes, you don’t need to rely on other devices as AC 1200 is offering you smart technology. With dual bands wireless interface, now keep the things in flow. 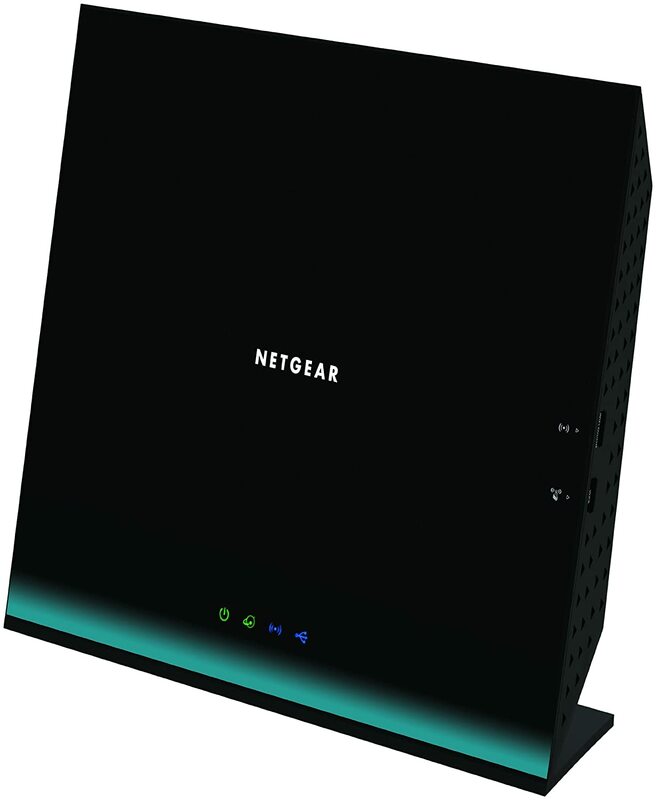 Perhaps the most well-known name in the router world, NETGEAR makes a wide variety of devices, ranging in price from $500+ all the way down to sub-$50. The AC1200 is one of our budget favorites, thanks to its sleek design, solid features and easy installation. AC Wi-Fi compatible with almost all the Wi-Fi devices. 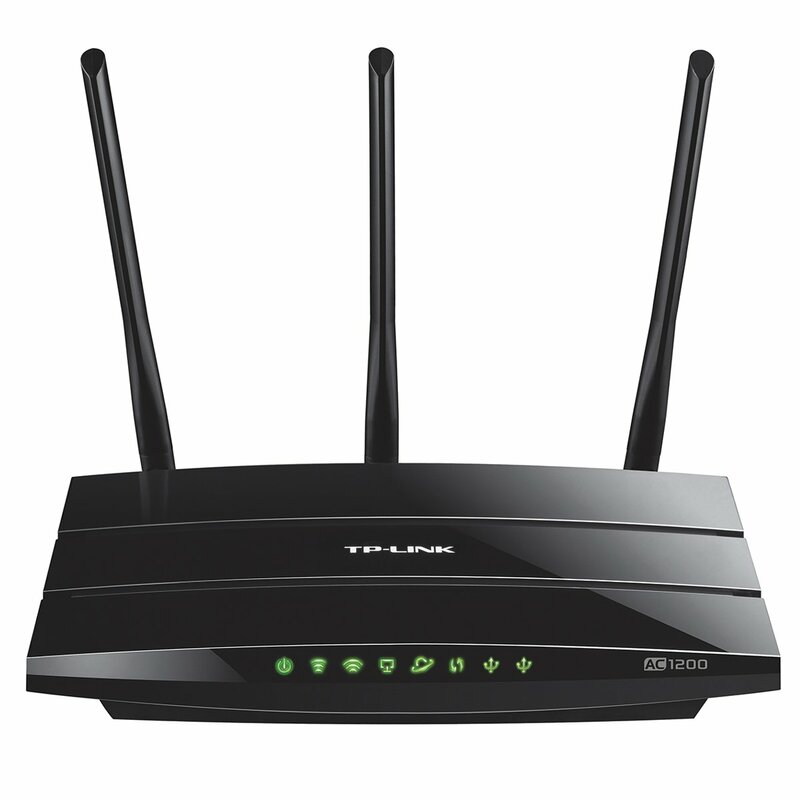 It creates a potent home network with lag-free multi-player online gaming & streaming. For more information about NETGEAR AC1200 Dual Band Wi-Fi Router Fast Ethernet w/USB 2.0 (R6100-100PAS)，please check out customer reviews on Amazon. While HooToo may not a known name brand, the AC1200 router offers more features at a lower cost than its competitors. 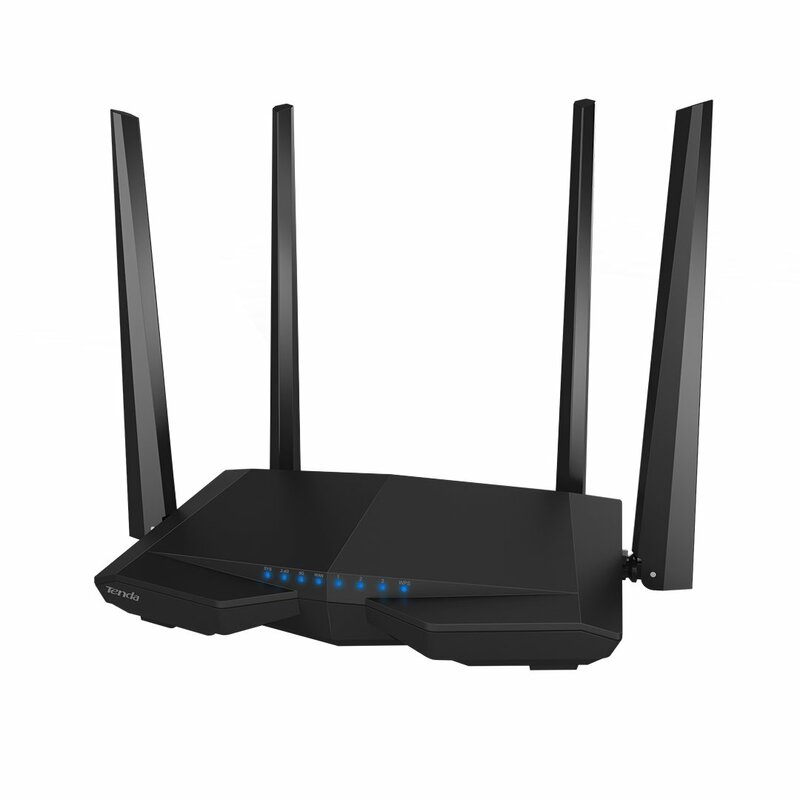 The router broadcasts 802.11ac WiFi with 300 Mbps speeds at the 2.4GHz band and 866 Mbps speeds at the 5.0GHz band. On top of good speeds, the AC1200 has a smart design of four antennas that alternate between 5GHz and 2.4GHz to reduce interference. This amazing product also allows to connect USB and Micro SD cards to share the network. For more information about HooToo Wireless Router AC1200, 4 Antennas USB 3.0 Port, Dual Band 2.4GHz / 5GHz WiFi Router，please check out customer reviews on Amazon. Tenda isn't the most well-known brand in the states, but they do quite well for themselves delivering solutions that are more cost-effective. Tenda has been in business since 1999, and since then they have been expanding their lineup of easy to install and affordable networking gear for home and office use. 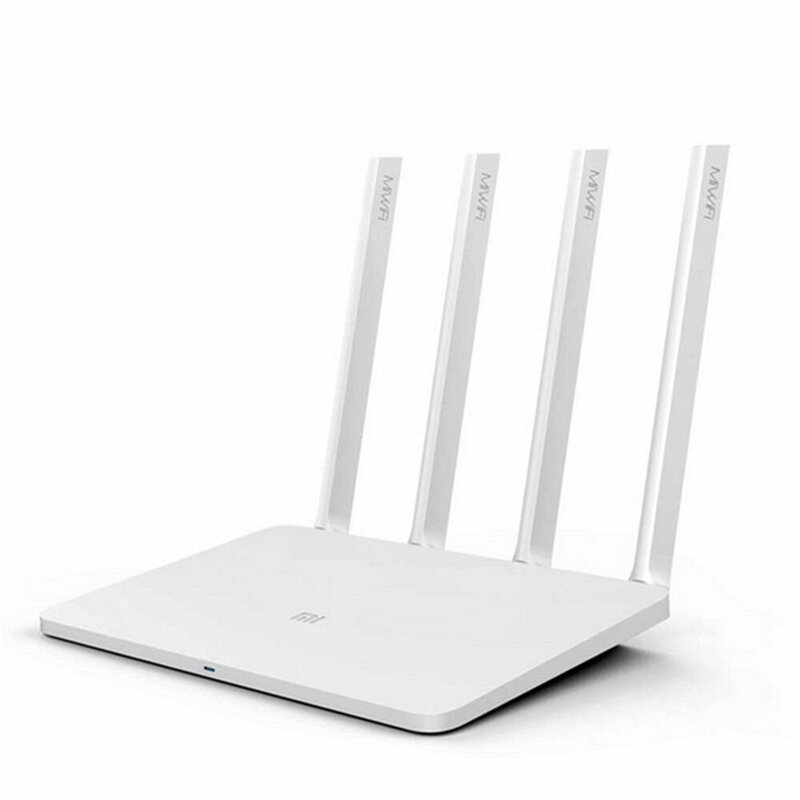 The AC6, which is a compact AC1200 rated wireless router that has four large antennas which help it to deliver both 867Mbps at 5GHz and 300Mbps at 2.4 GHz connections to what will hopefully be a large range. It offers smart managements of Wi-Fi schedule. For more information about Tenda AC1200 Wireless Wi-Fi Smart Router (AC6)，please check out customer reviews on Amazon. The Xiaomi router 3 is recommended by our reader, it is very stylish, the router design is very simple and clean. Most imprtantly the price is very affordable! It is very easy to setup. You can manage the network settings easily with the Xiaomi MiWiFi APP. Get 3xfaster access and more reliable streaming for your home computers and mobile devices. MT7620A processor, 128MB SLC Nand Flash ROM, 128MB DDR2 RAM: Stable and reliable. For more information about Xiaomi Mi Router 3 1167Mbps 2.4G/5G Dual Band 802.11ac Wireless Router，please check out customer reviews on Amazon. We explained different wireless signal bands and how to choose the best low price router for your home. Here are some of the points that you need to consider before buying a new wireless router. Consider what router speed you need. Think about where to install your router, consider buying multiple routers for more coverage. Look for UBS ports and file sharing server. Look for easy setup/installation process. Style always matters. However, if you consider installing Wireless Router in a confined space, then it’s better to pick with a suitable form factor. The budget and cost matters. So always choose the best wireless router within your budget. 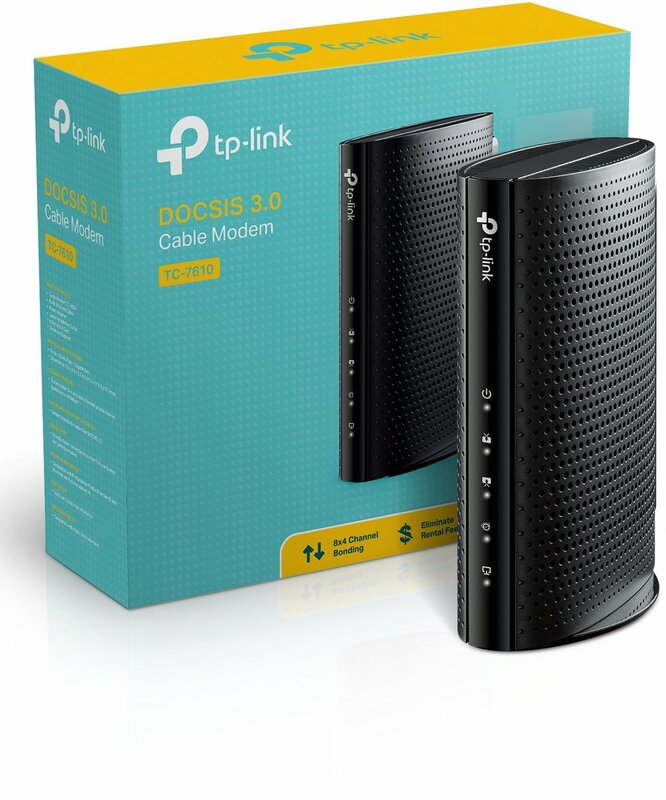 If you are in the market of replacing your old cable modem, the TP-Link TC-7610 is not a bad option. It is Comcast Xfinity certified, it also works on Time Warner Cable, Cox, Charter, Cablevision and Bright House Networks. It is using the latest DOCSIS 3.0. Best of all, it is much cheaper than the motorola brand. No matter which one you choose, these are the best budget routers for the price. They are powerful and stable enough for your home gaming use. 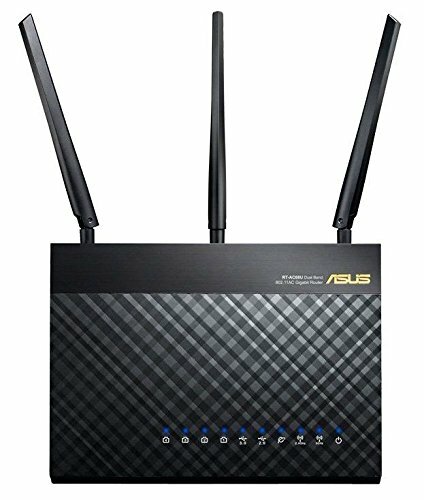 If you have budget to spend an extra $19 dollars, I highly recommend this ASUS Wireless-AC1900 Dual-Band Gigabit Router, this is a much more powerful and reliable system. I am using this router at home, I have been using it for years, it never let me down. It has 256MB RAM and 128MB Flash. There are 2 USB Ports that helps you to share your files in your network, it supports gigabit connection, so files sharing is much faster. You will not regret to get this router. You can also flash the factory ROM to run Asus-Merlin Firmware or Tomato Firmware, contact me if you need help on flashing them. HEPA Air Purifiers Do They Work?